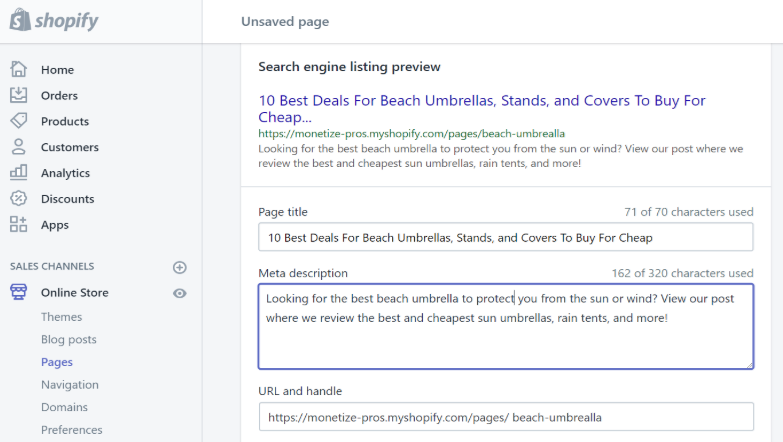 Before writing this article, I thought that I should disclose that I have been a happy customer of Long Tail Pro for 4+ Years and is my favorite SEO Tool. 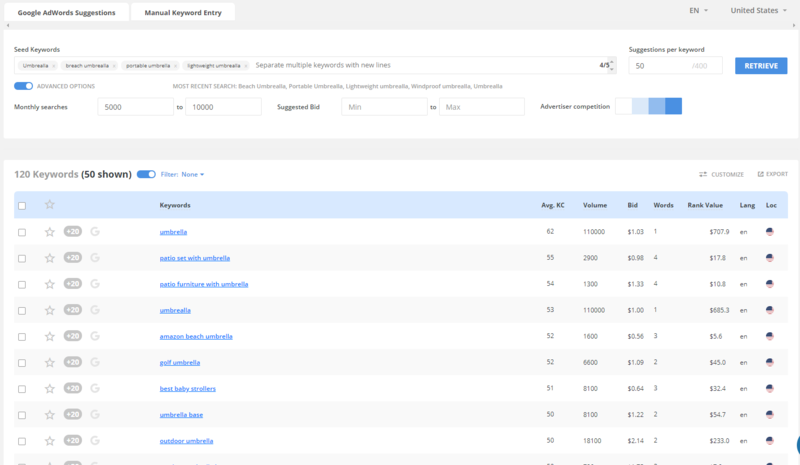 The reason for my really good review is for the keyword competitiveness feature. This tells me how hard (or easy) it is to rank for a particular phrase so I do not waste my time writing a blog you have little chance of ranking for. Even though it is lacking in some of the features as some of its more expensive competitors (Moz, SemRush SEO Monitor) it has the core features I need to write effective blogs. 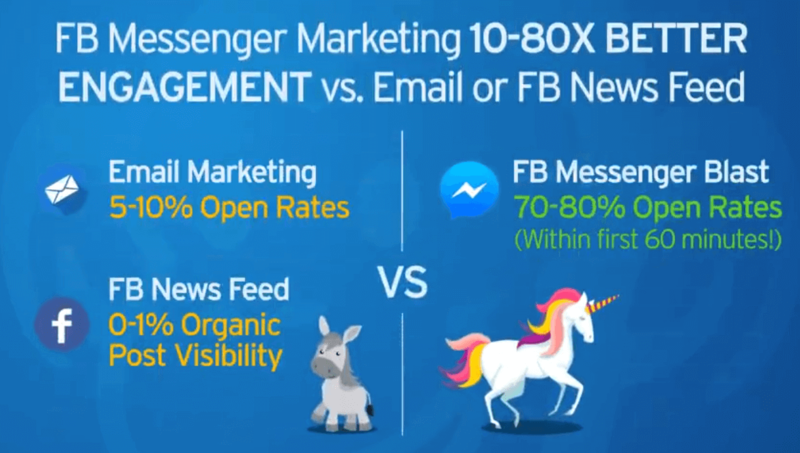 However, you would be shocked by how few people are actually doing this and by writing well-crafted blogs how we get 1+ million viewers a year to our website. Odd how this is how you found us, know we are going to teach you how to do proper keyword research to determine competitiveness factors. 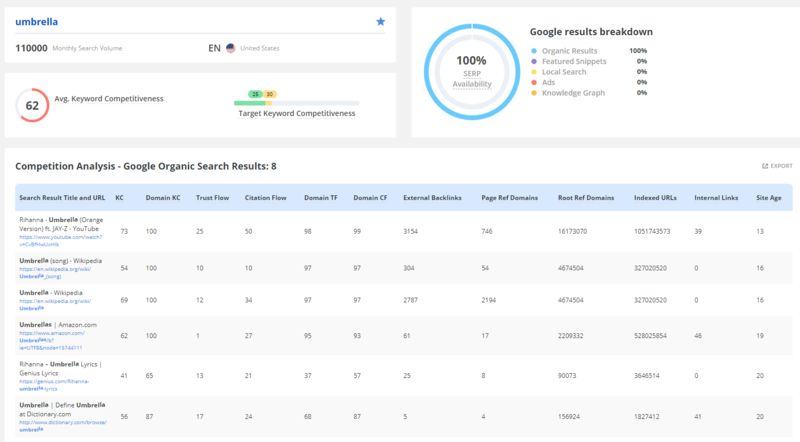 Now that we have discussed how important keyword research is, I think it is time to show you what keyword research is and how to do it. 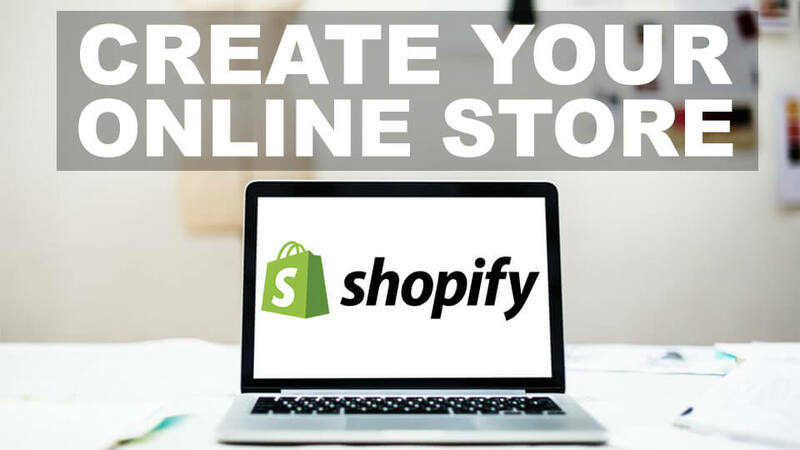 In our Shopify Success training series, we used a Beach Umbrella business as an example and want to take you step-by-step through the process. This lets us know if this is a niche where we want to rank higher for Google Rankings within 3-6 months. 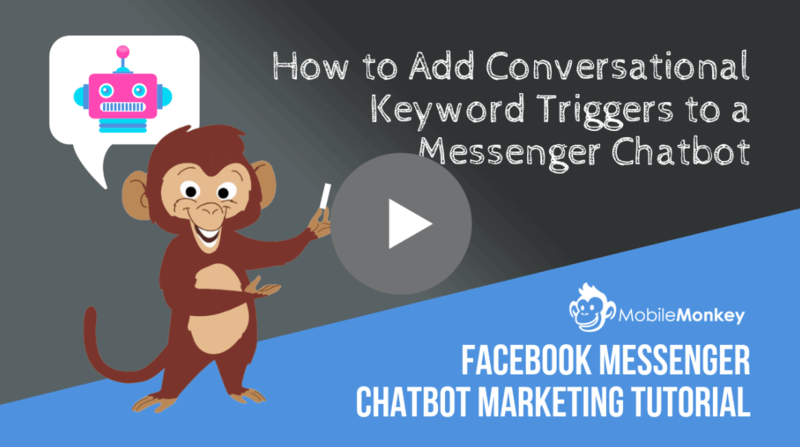 People may think that we are being mean, when they ask us what the first thing to do in Keyword Research is to actually Google it, but it comes up with the most valuable information. The first thing that you should notice are the related searches, for similar phrases, and what or how many ads appear above your listing. 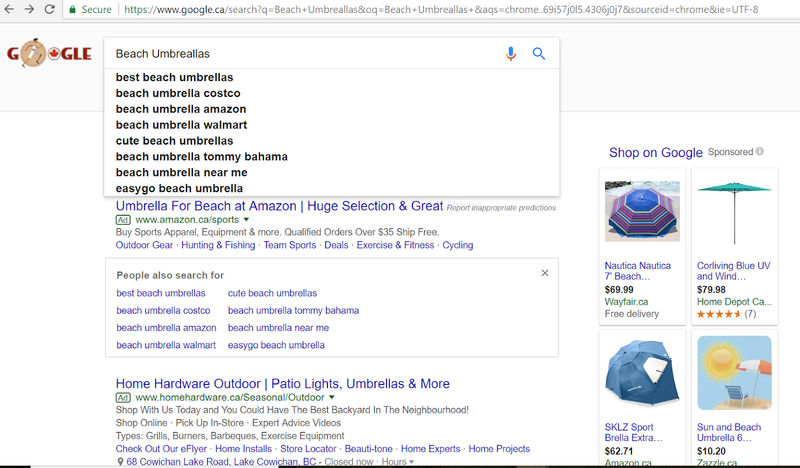 Then type Umbrellas into a thesaurus and see more related words to “umbrella”. I did not think about a cover, or shade, that will help in finding similar (but different) keywords. To log into here, you do need to have a Google Adwords Account and add your credit card, but you do not have to spend anything. I always go to the source to start my keyword research, as the search volumes it provides are always the most accurate (straight from the source). Now that I have found similar keywords I want to show up for, now it is time to view and remove keywords not related to you. My niche right now is just beach umbrellas, and yes sometimes I may want to do patio umbrellas or stands, but they are too large and hard to ship. For now, I only want to focus on. We will be adding these to a negative list, later on, just wanted to make you aware. May not have the same searches, but far fewer competitors with lower KC, Trust Flow, Citations. Which Keyword To Include in URL. Once you know which keywords you want to rank for and update your title tags, it is important to view your content. Google wants to make sure that you are not “keyword stuffing” and writing like a robot. We suggest keeping the keyword density to a max 1%, but I only go with .05% (5 times for a thousand word article). It is called LSI (Latent Semantic Indexing) where you use other words to help explain it. Or how would Google know that an apple is a type of phone, versus a fruit? Make sure to mention, Apple iPhone, Steve Jobs, Cell Phone Covers, anything you can to be close to extinguishing. If you are a data-driven entrepreneur, that wants to view domain statistics to pick the best keyword for your site, then I think it is important. If you do not want to waste time writing a blog that you do not have a chance to rank for, or has very low search volume, then I think it is very important. 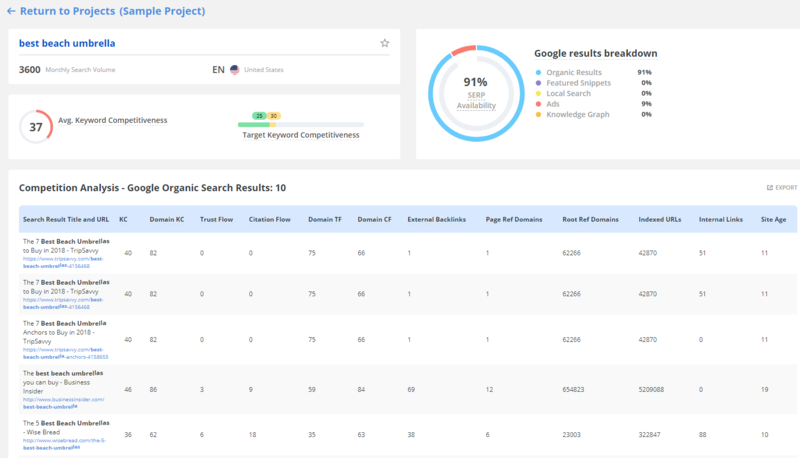 If you want to uncover low competition keywords for your website in minutes, and have suggestions for related keywords, then I expect you do know by now. 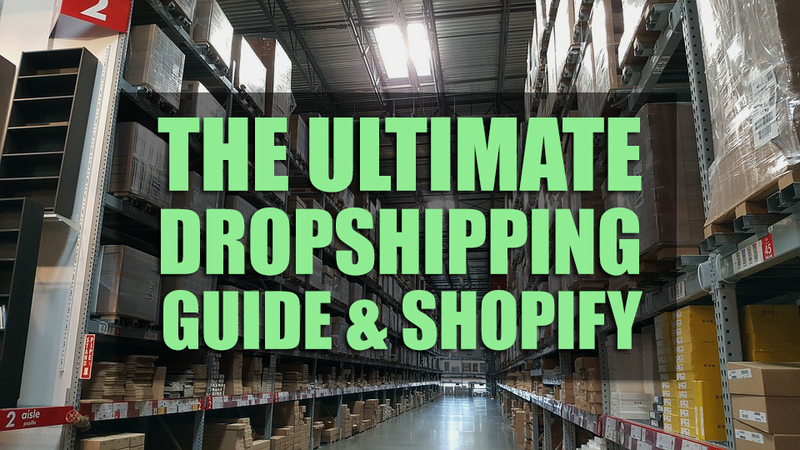 Now that you have seen how important Keyword Research is and how beneficial LongTailPro is, you will want to read up further one some of our advanced Shopify Success blogs.